The combination of technology progress and increased car thefts led to the great development of car security. At the same time, automotive locksmith made a huge leap into the future as well in order to keep up with the new car security systems and locks. 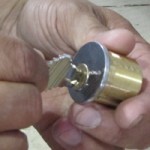 FC Locksmith is an expert in modern car keys and has the capacity and means to replace and program them easily. 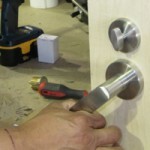 Based on excellent, state of the art equipment our technicians can provide immediate 24 hour car locksmith services. Modern vehicles work with a transponder key, which is unique for each car. It’s basically a chip, which would disarm the immobilizer of the car in order to get the car started. The immobilizer is actually an electronic device, which would keep the engine from starting if the right key is not used. 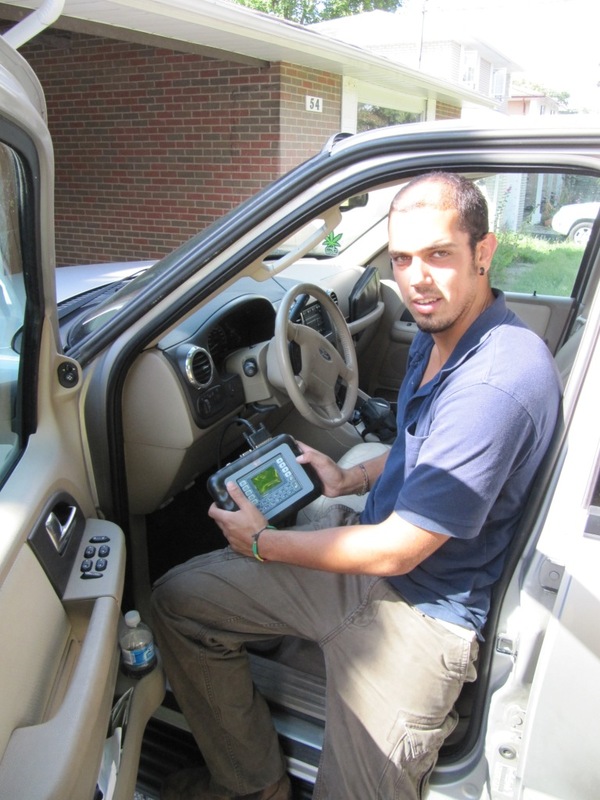 These electric key systems are extremely important for the security of your car. The transponder key would also lock and unlock the locks and when the communication between the key and the chip is lost, you may get locked out of your car and you won’t only need automotive lockout but also reprogramming of the transponder key. Any such ignition car key, which works with chips, must actually be programmed properly to disarm the car’s immobilizer and this requires appropriate equipment and excellent knowledge. The technicians of the auto locksmith department of FC Locksmith specialize in the programming of transponder keys. We can actually program all transponder keys of the most common cars, which would include Toyota, Honda, Nissan, Peugeot, BMW, Volkswagen, Chevrolet, Mercedes, Ford, Jaguar, Isuzu, Porsche, Kia and many more. We have a long experience with automotive needs, great knowledge of all car locks and systems and we definitely keep a very close contact with the latest developments in the automotive industry, so that we can serve you best. You can rely on our 24/7 presence, immediate response and excellent services. Keep the phone of FC Locksmith in handy because you never know when you might need reprogramming of your transponder key. It’s a matter of safety!